Home / equality / Do You See What I See? 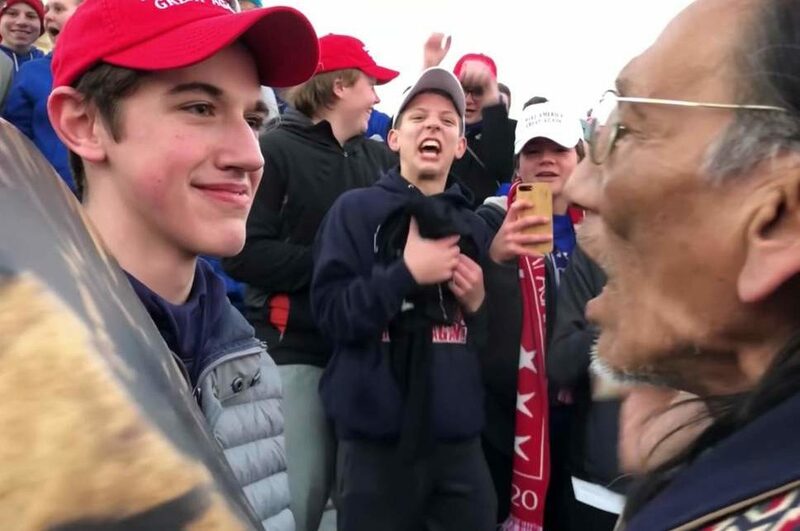 Last week I watched people come to the defense of the white Catholic school boys from Covington High School with the kind of veracity that a parent has for their children. By now I don’t need to re-hash what happened with the original incident. If you’re reading this blog, you probably know what happened. These kids went from America’s new KKK to perfect little angels who were victimized by the evil leftist media. They’re probably neither. I don’t condone the death threats they’ve allegedly received nor the “Black Hebrew Israelites” treatment of them. (Lord help us all with those clowns.) Something unjust happened during this exchange, and none of us know exactly what. However, that hasn’t stopped us from taking sides. Often people object to singular passion about social injustices with “what about…” or “did you say the same when…”. These statements are usually nothing more than red herrings and evidence that there is no objection to the validity of what is being said or done to oppose injustice. It’s impossible to be genuinely passionate about every social ill that plagues our world. One of my best friends will often say “I can’t keep up” in response to the latest polarizing current event. It’s not realistic for us to expect everyone to share all of the same burdens or even be aware of how a particular social malady affects certain groups of people. It is, however, reasonable to expect cultural sensitivity and consistency with how we protest evil and defend justice. It’s human nature to defend our own. However, how do we define “our own”? Is it by race, gender, or religion? Most of us would like to believe we determine whom we support or defend by reasonable means, but the truth is we are victims of bias in most cases. What we were taught as children, what our holy book or tradition says along with many other outside factors shape what we believe and feed us our perspectives. None of us are as noble as we may believe we are. Righteous causes by themselves don’t make us righteous people. In today’s world of instant and pervasive media, we can find support for whatever bias we hold dear. 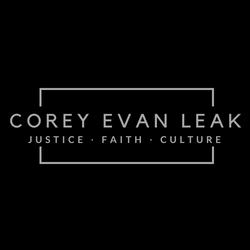 I’ve had people share links on my FB page of articles and videos that showed “definitively” that the boys from Covington High were victims of hatred. I’ve been lead to pages that had comments like “That Indian isn’t even a real veteran. He made it up”. The person sharing the link likely overlooked that offensive racist quib because the overall message of the page kept their view of things warm and comfortable. Like it or not, we may all be more tribal than we’d care to admit and day after day we are finding ways to confirm our bias through media whether we know it or not. I find it interesting that when we’ve witnessed video of the outright murder of black and brown boys by police, some of the same people so outspoken in defense of these Catholic school boys are silent or condemning. I’m not asking people who are outspoken or outraged about abortion to also be outspoken about racism. I’m questioning why people who are unreserved about how we as a society should treat our youth aren’t consistent about that cause. Why were Trayvon Martin, Alton Sterling, Philando Castille, and Tamir Rice, all guilty offenders, but Nick Sandmann is just an innocent kid who was victimized by the media? I didn’t see Botham Jean, the worship leader shot and killed in his own home, defended with the same zeal as these boys. This week as you scroll through Facebook, Instagram, Twitter, and all the rest, take a moment to see how many people are confirming the view that you own. When you do come across someone who owns a different view than you, instead of bringing your view to them, ask them to bring their view to you. The more we can hold onto someone else’s perspective, the better we will become at responding to the ache of humanity rather than building a case for the bais we own.